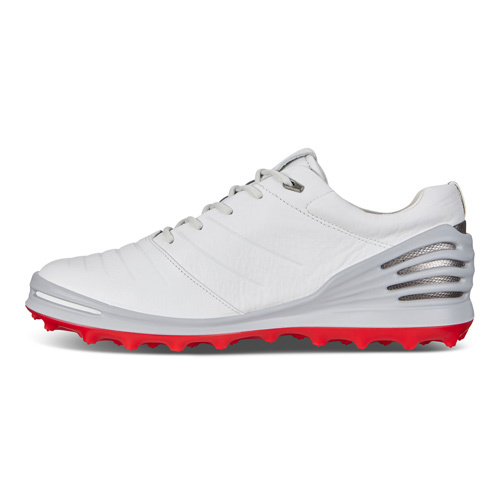 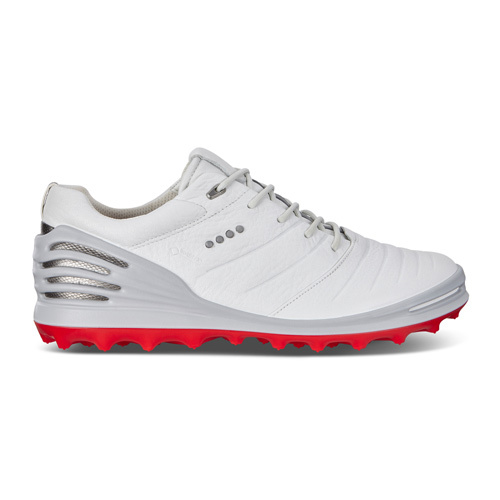 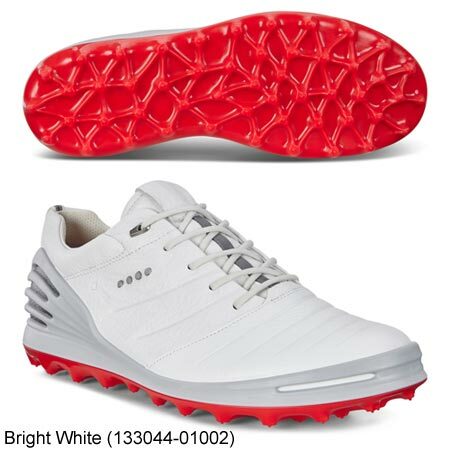 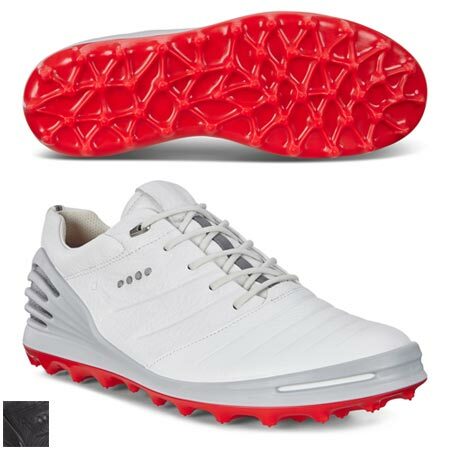 With a sporty silhouette and plenty of innovative performance features, this MEN'S GOLF CAGE PRO SHOE delivers exceptional form and function when you’re on the green. 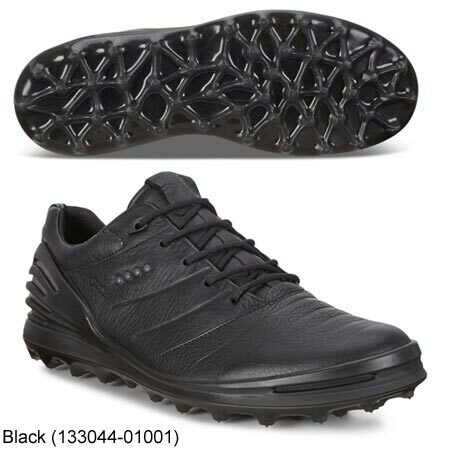 Made from high-quality ECCO leather with a waterproof GORE-TEX® membrane, the spikeless design helps feet remain dry and cool in any weather. 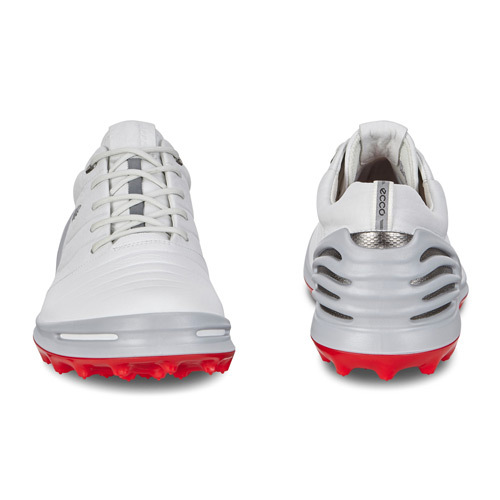 ECCO SPYDR-GRIP™ outsole is a performance golf traction system to wear on course, while the BOA® closure means finding the perfect fit is quick and easy.